It’s tough to get a better and a cheaper smart phone at same time. 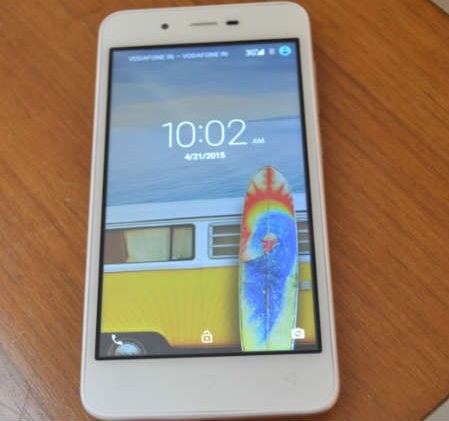 Micromax Canvas Spark is believed to be one of the cheapest smartphone powered with a quad core processor. You can buy Micromax Canvas Spark at Snap-deal flash sale for Rs 4,999 only. This sale opens for only a limited time period. Hence, you will have to be updated regularly with a Snap – deal to check for Micromax Canvas Spark registration. You can also get this Smartphone without a sale but it will cost you some extra bucks. Micromax is always known for launching cheapest smartphone with best specifications in the Market. In fact Micromax started the trend of selling Android based Smartphone under Rs 10,000 in India. With Micromax Canvas Spark, you can get a 4.7 inches, 720 x 1280 px display with a quad core processor of 1.3 Ghz. It comes with 1 GB Ram and Internal memory of 8GB. 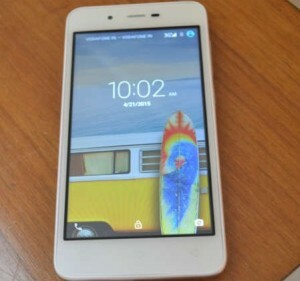 It has a 8MP primary camera with LED flash and a 2MP front camera. Hence it has almost everything that a high spec phone has. Micromax Canvas Spark will come with the latest version of Lollipop Android. That means that you will get a free update to the next OS on Google Android system. Hence, you don’t have to worry about updating your smartphone. Also with a 103 GHz processor speed and 1 GB RAM, you can run most of the popular games. You will also get a 8 MP camera with LED flash. Micromax Canvas Spark is available in Two color variants, a Black and a White. Micromax is yet another ready to launch new smartphone called Micromax Canvas Fire 3 A096 which will be priced at around Rs 7,000. Check out upcoming Micromax Smartphones of 2015 here. At Rs 5,000, its a good deal to get fully powered smartphone with latest specifications. Also Micromax Canvas Spark is one of the cheapest smartphone to run new Android Lollipop OS. Hence you can get a good deal in comparison to MI Redmi phones. You can check out Top 10 new smartphones for 2015 here. 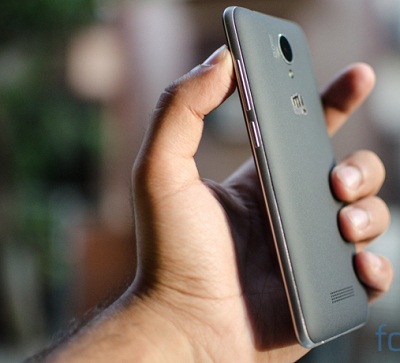 Also read our article on Top smartphones with best camera under Rs 10,000 here. Also like our Facebook page.